MDF Recovery is delighted to welcome Nick Montague as the latest addition to its growing management team. Focusing on the commercial side of the business, growth and finance, Nick brings over 30 years of experience to MDFR. 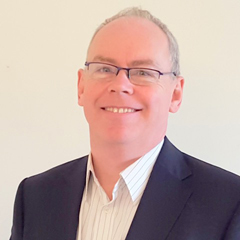 A Chartered Accountant, he spent his early career in professional practice with KPMG and other firms in the UK and overseas and for the last twenty years has been working with ambitious, scalable businesses. Nick will support MDF Recovery’s Managing Director Craig Bartlett with the company’s upcoming investment round, which will lead to commercial scale recycling of waste medium density fibreboard by 2020.